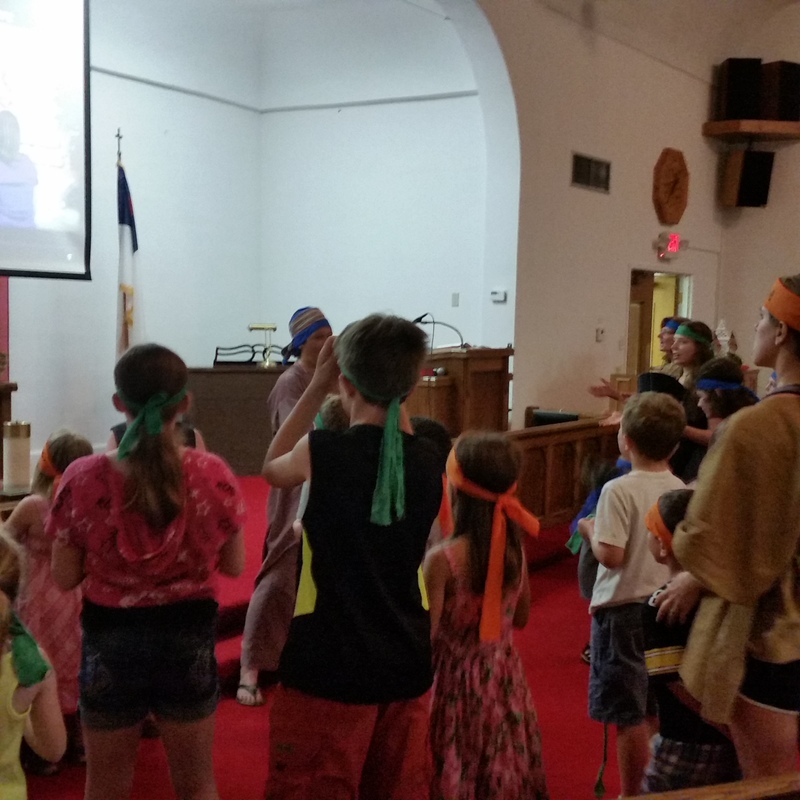 Vacation Bible School is off and running at Ainsworth Community Church. 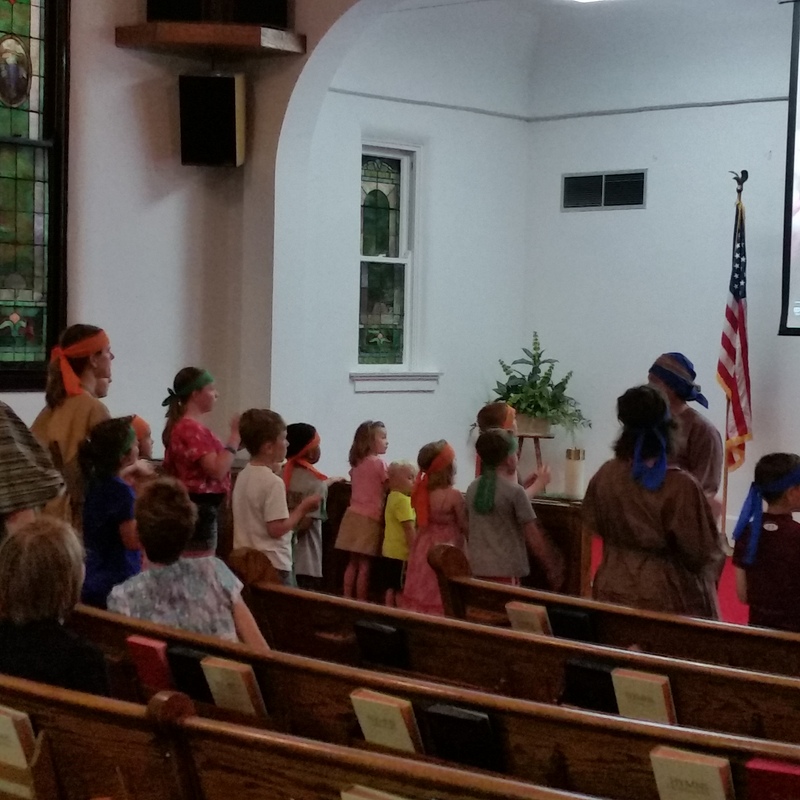 This year’s theme, “Jesus of Nazareth” will allow youth to understand Christ’s life as a child through a variety of activities. 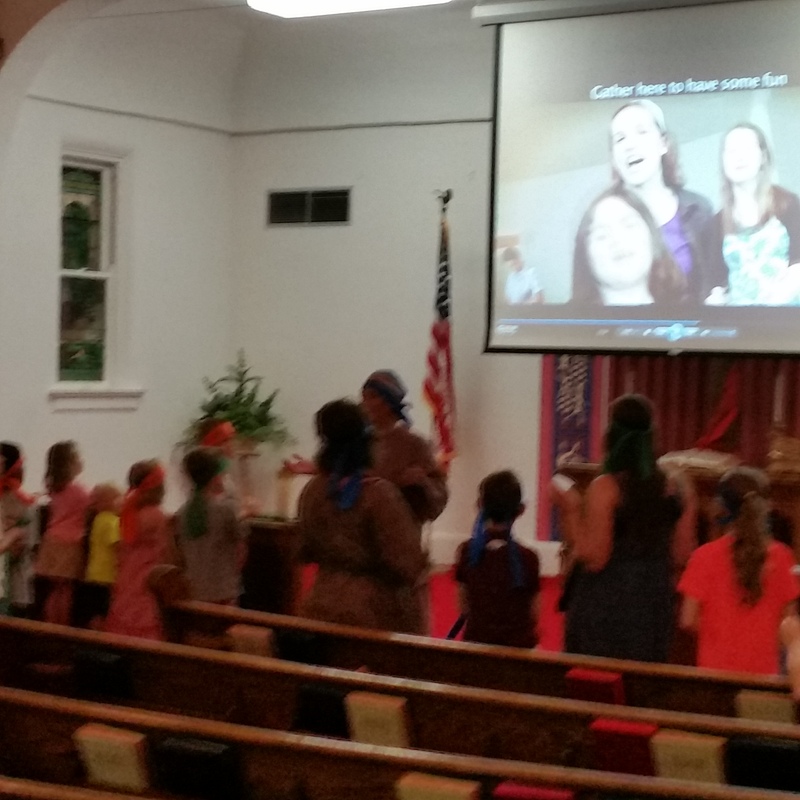 These pictures share the youth and volunteers during group singing. 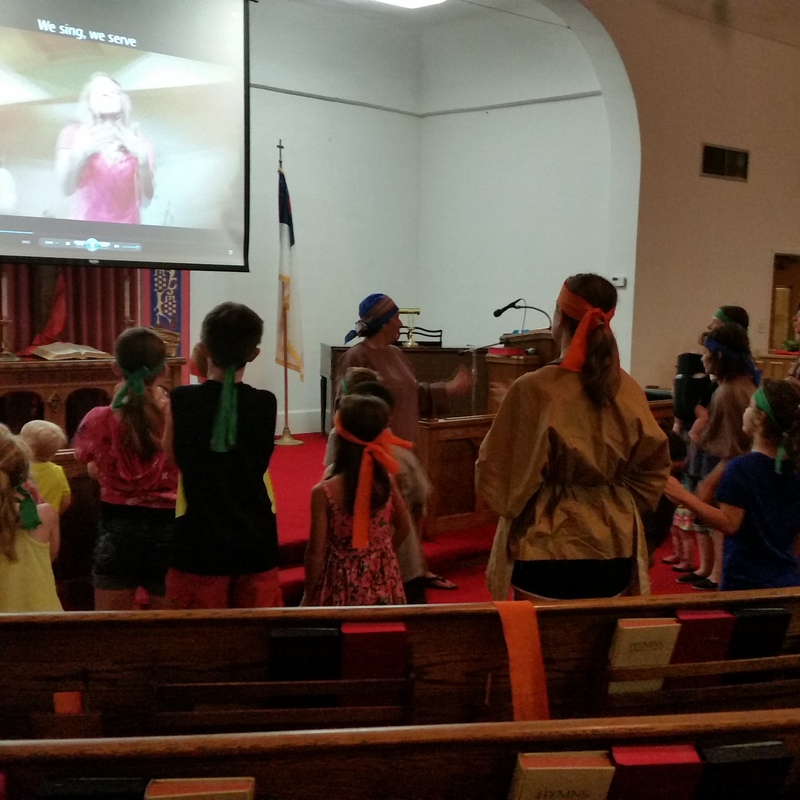 The Bible verse for week one was, “With God nothing is impossible!” Youth pre-school through 6th grade may join us each Sunday in June from 4:30 to 6 PM at the South Church. Come join the fun!